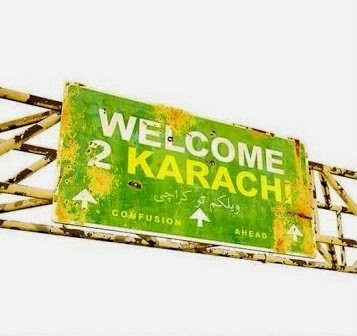 Welcome to Karachi is the title of bollywood comedy movie featuring Arshad Warsi, Jackky Bhagnani in lead roles. Film is directed by Ashish R Mohan and produced by Vashu Bhagnani. It is a political satire about two Indians who land in Karachi, Pakistan without their passports. No sooner do they get trapped in web of the Taliban and try to find a way to get back to India. Music of the film is composed by Jeet Ganguly and Rochak Kohli. First trailer of the film is out and movie is set for a release on May 21, 2015.